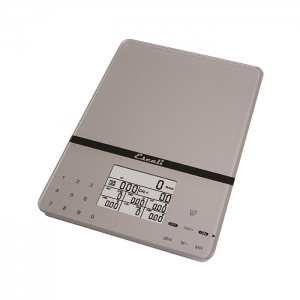 The Escali Cibo digital nutritional scale provides a smart weighing system inside. 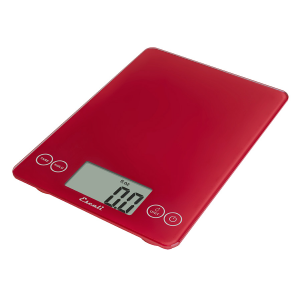 This highly diverse diet scale has easy to use features to display nutritional values, including carbohydrates, fat and protein. 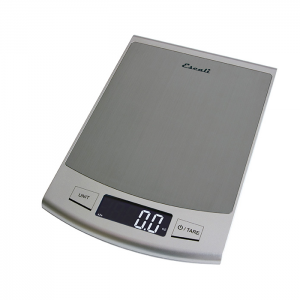 The Escali Cibo will prove to be an indispensable aid to your healthy way of living. 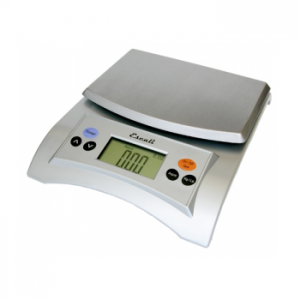 • Measures up to 6.6 lbs (3 kg) in 0.1 ounce (1 gram) increments. 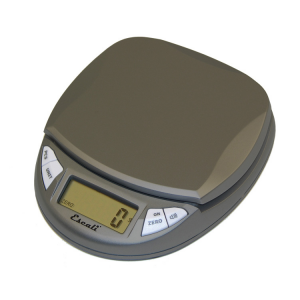 • Tracks calories, sodium, protein, fat, carbohydrates, cholesterol or fiber. 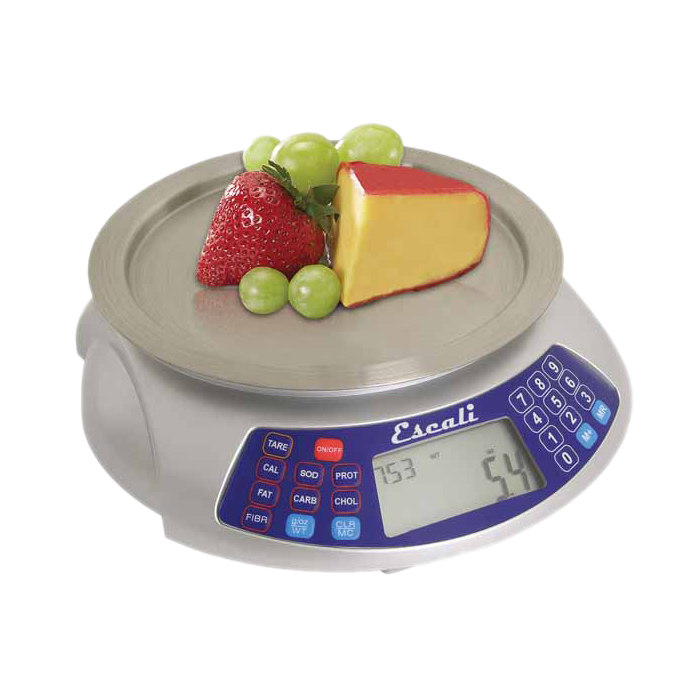 • Memory Recall Feature: allows user to add multiple food components for net nutritional values. 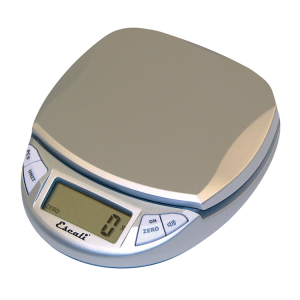 • Tare feature: subtracts a container’s weight to obtain the weight of its contents. 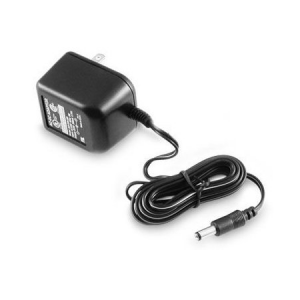 • Automatic Shut-off feature ensures long battery life (one 9V battery included). • Removable stainless steel tray makes clean-up fast and easy. 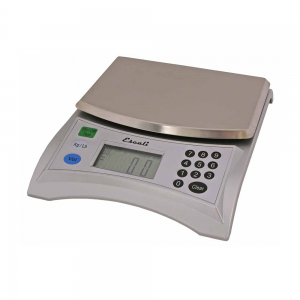 • Lifetime Limited Warranty: Escali’s Lifetime Limited Warranty protects you against defects in material and workmanship in the product under normal use for as long as you own the scale.